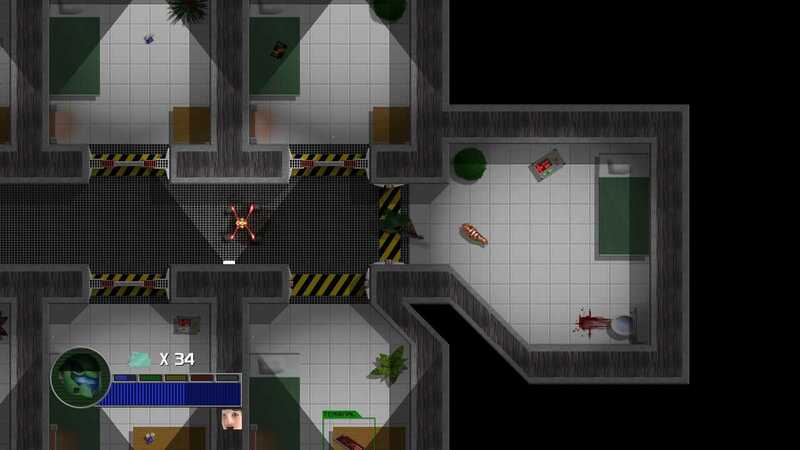 A futuristic alien shooter with survival and exploration elements. Coming to Xbox Live Indie Games in 2010. Copyright © 2014 - 2019 SocksCap64, All Rights Reserved. Logos, Trademarks, Pictures Belongs To Their Respected Owners. Powered By WordPress. 98 Queries in 0.518 seconds.